FleetWatch is aiming for the biggest gathering of truck operators ever seen in this country!Now is the time for a new era of road safety. TAKING THE LEAD in road safety by changing the attitude of truckers is the main aim and objective of this action day. We can no longer wait for the ‘˜authorities’ to change things. The time has arrived for the trucking industry to take the lead and put in place action plans to stop the carnage on our roads. The time is NOW for the trucking industry to take road safety into its own hands and lead the country into a new era of responsible road use. 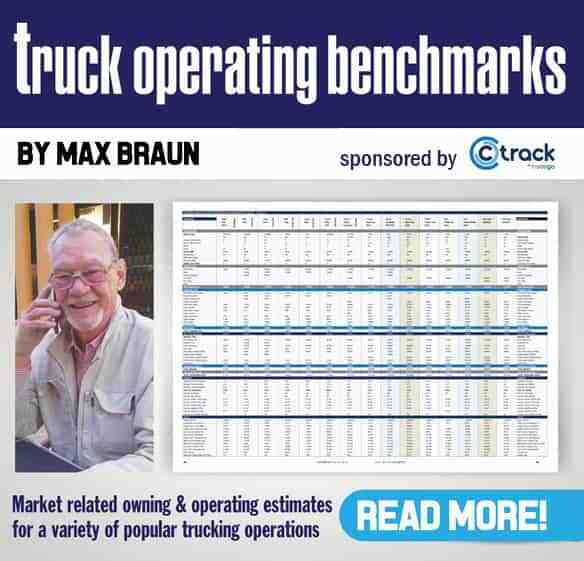 Using the findings of the Brake & Tyre Watch project over the past years, where 202 of the 306 trucks tested were taken off the roads, the reality of the ills of the trucking industry will be spelt out and suggested ways towards improvement chartered. The aim is to get the Captains of the trucking industry to commit to taking the lead in road safety. The trucking industry led the country in the fight against HIV/AIDS with the formation of Trucking against Aids which developed into the highly successful Trucking Wellness program. We now need to do the same – lead the road safety drive! 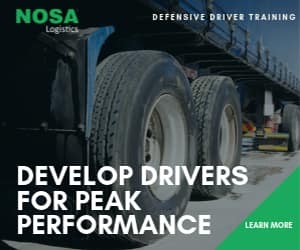 Managing directors, CEOs, Maintenance / Workshop managers, Fleet managers, individuals in the Insurance sector, Municipalities (transport divisions), Trailer manufacturers and Truck Manufacturers. The Call for Action must be driven by the Captains of the Trucking Industry whose actions will filter down to the workshops.